Do you ever think you might release all your short stories in one collection like "The Necronomicon" did for Lovecraft? 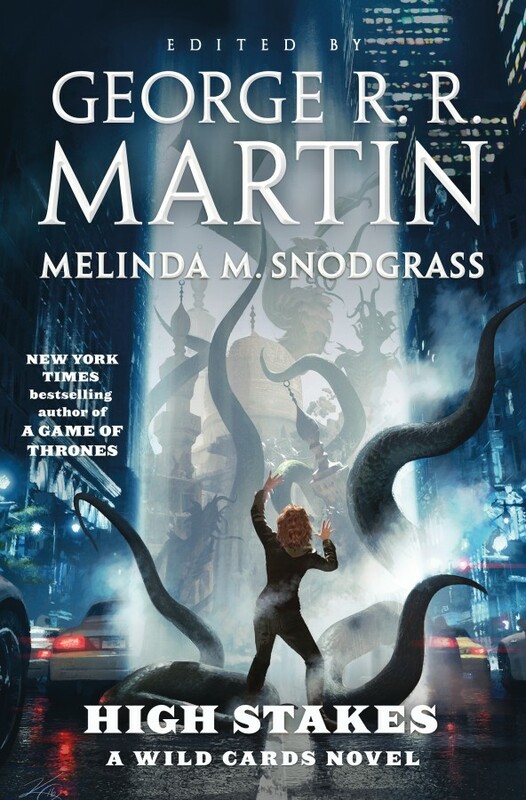 Something along those lines already exists and is called DREAMSONGS, also known as the GRRM Retrospective. Unfortunately it only contains two WILD CARDS stories, but they are two of the very best in the series.